It is not possible to cancel a cashier's check outright because a bank guarantees a check's validity with the signature of the institution's representative. According to Fox Business, however, it is possible to file a claim to recover lost funds. Fox Business explains that many banks protect consumers by following the guidelines for claiming funds after 90 days. While there is a Universal Commercial Code for handling cashier's checks, regulations vary from state to state. In many instances, it is possible to file a declaration of loss, which makes the funds available to the payee after 90 days. When consumers cannot reach a resolution, the Office of the Comptroller of the Currency recommends contacting the government for assistance. 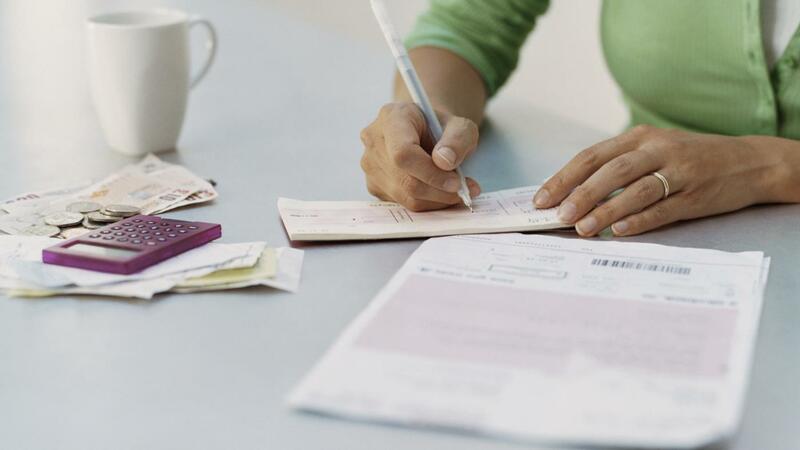 How Do You Cash a Cashier's Check? How Do You Endorse a Third-Party Check?